FLO-CORP’s flow switches are a great choice for a variety of single or dual alarm applications. The red LED alert light brings immediate attention to process conditions. This alarm system is compatible with most MEMFlo Variable Area Flow Meters to provide intelligent process automation as well as safety capabilities. 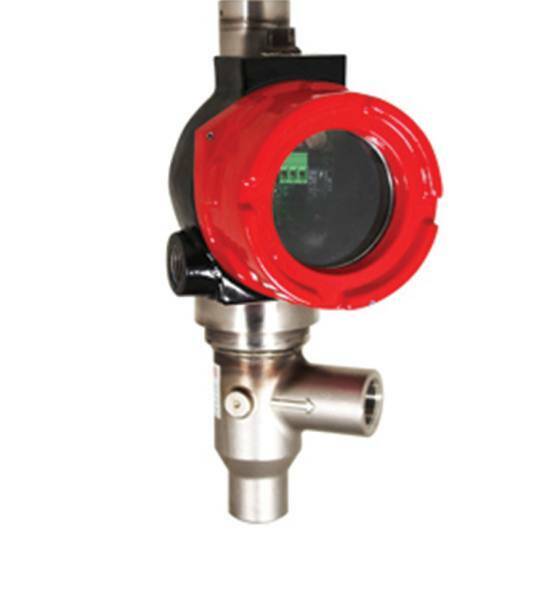 This industrial quality flow switch will meet the needs of a wide variety of applications.